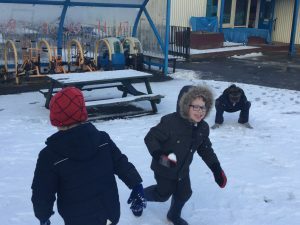 Playing in a winter wonderland! 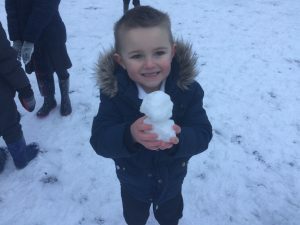 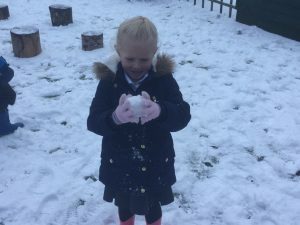 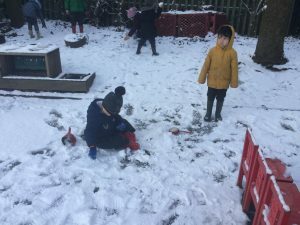 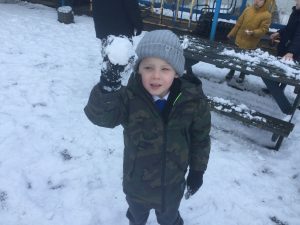 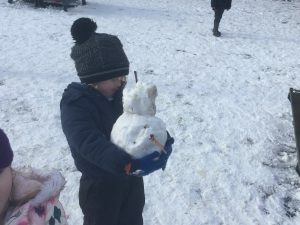 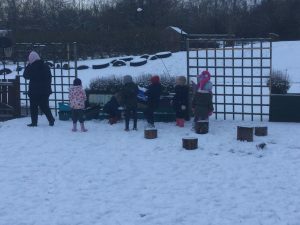 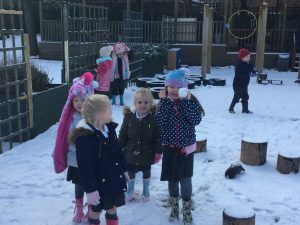 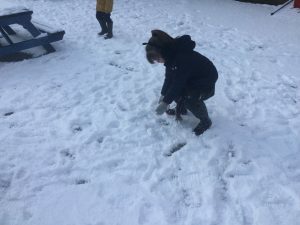 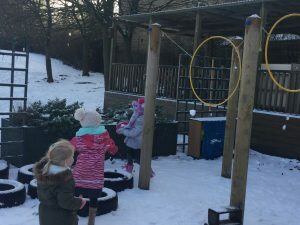 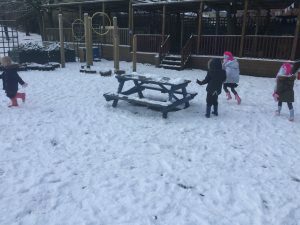 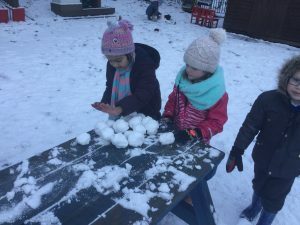 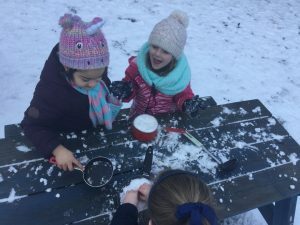 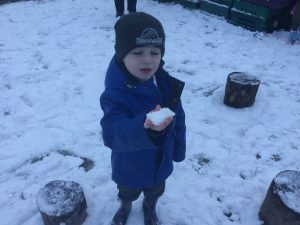 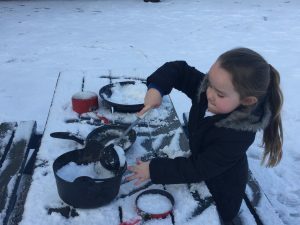 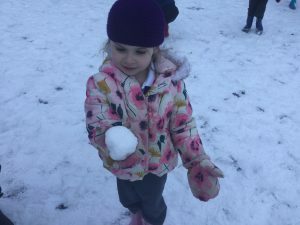 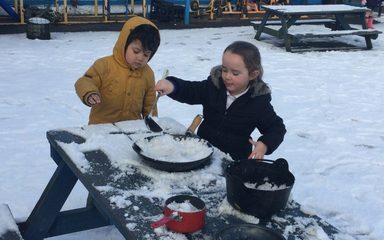 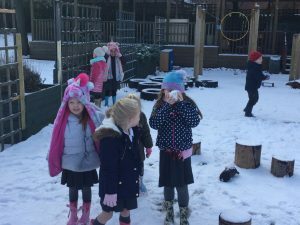 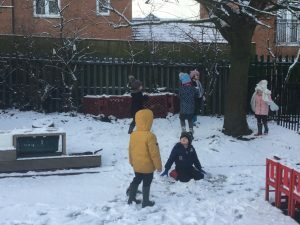 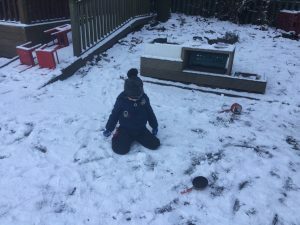 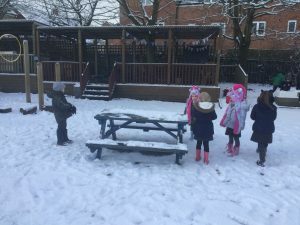 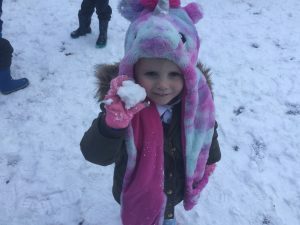 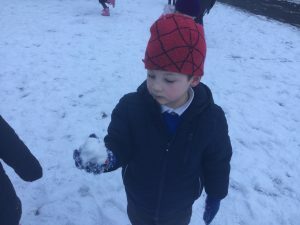 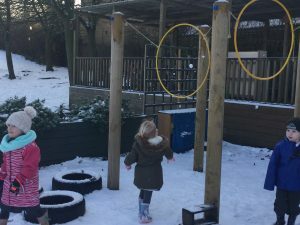 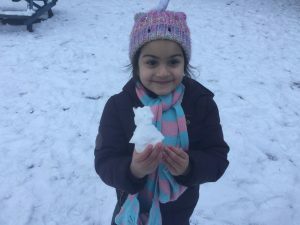 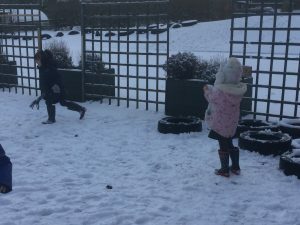 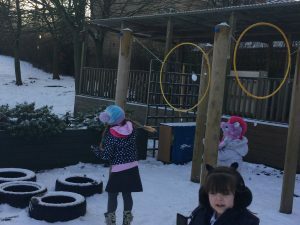 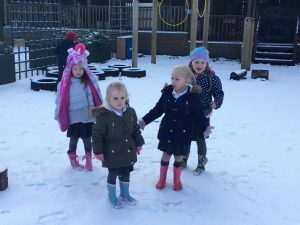 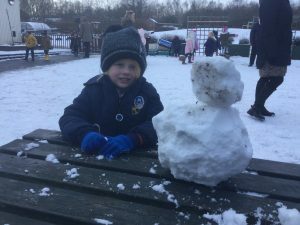 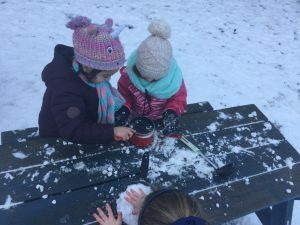 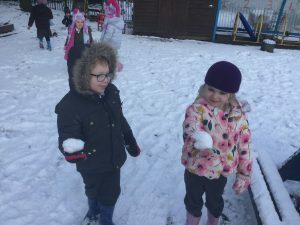 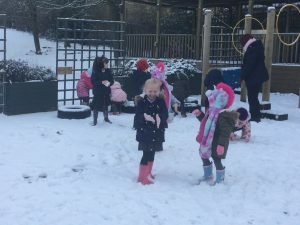 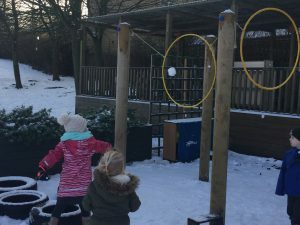 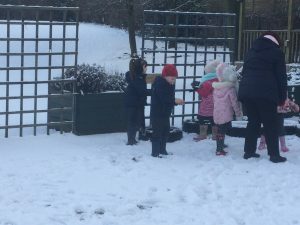 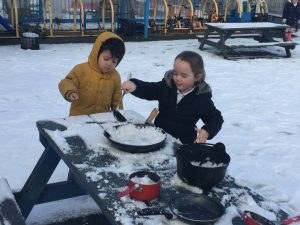 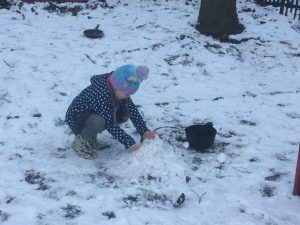 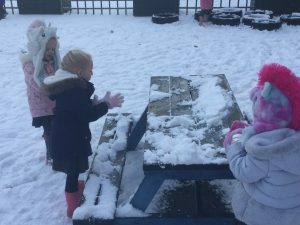 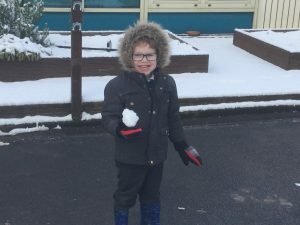 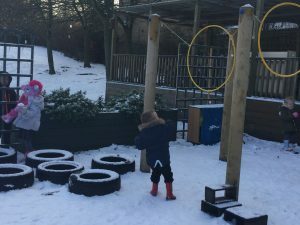 The children in Dragonflies loved playing and investigating in the snow last week. 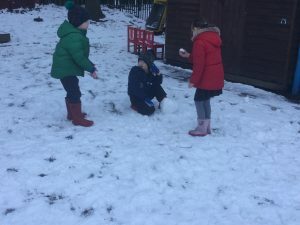 They created super snow sculptures, opened a snow cafe and threw snowballs at targets.